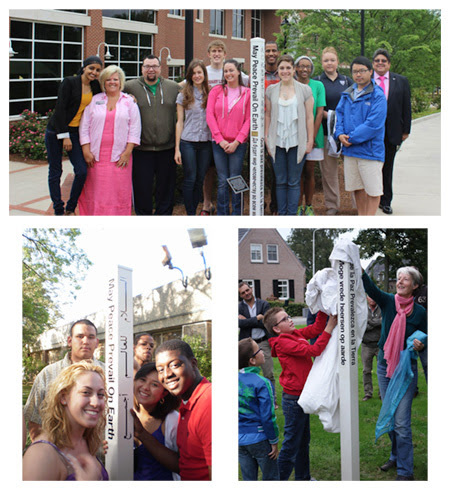 Global Love Day Peace Pole Award. will be awarded to the top three winners. 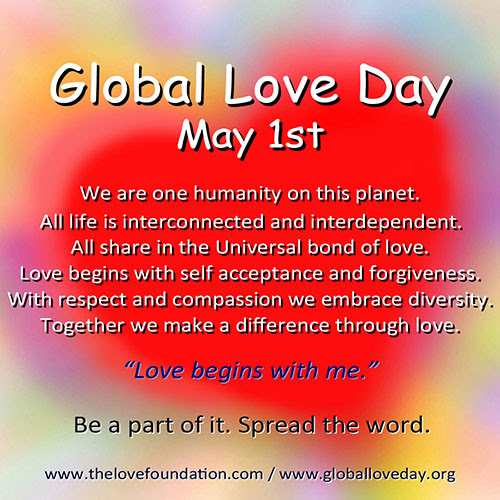 May 1st – Global Love Day. How do you inspire others and yourself with peace and love? What does it mean to you to celebrate our humanity? 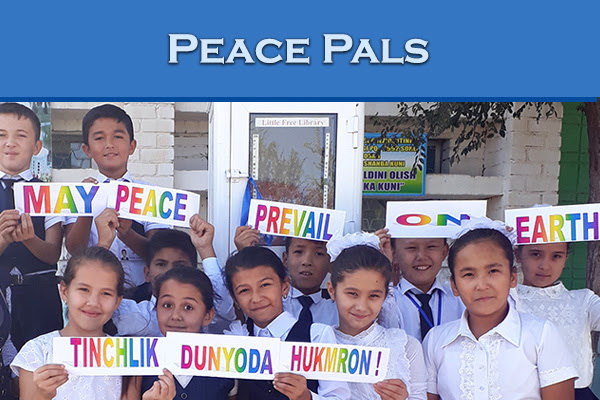 May Peace Prevail On Earth and why? Global Love Day is a symbolic day of unconditional love calling upon all peoples and nations to gather together in the wisdom of peace and love. Global Love Day is the universal recognition of our innate oneness through love. 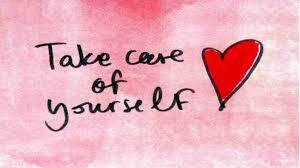 It is a day to embrace love and compassion. Whether you join the Awards or not, celebrate Global Love Day by consciously focusing on love and what it means to you throughout this day remembering that “Love Begins With Me”. 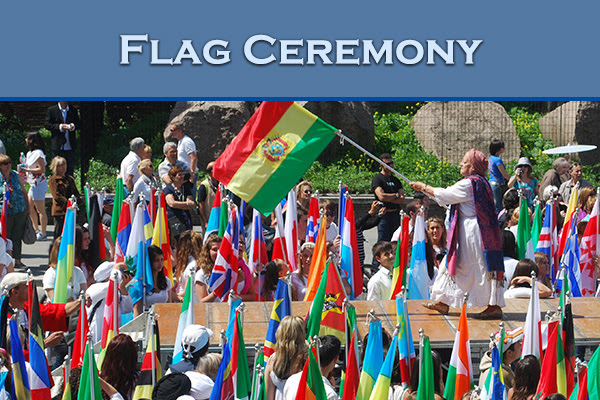 Join people around the world in celebrating and expanding LOVE. as they anchor a powerful message to awaken, heal and uplift the consciousness of our human family. 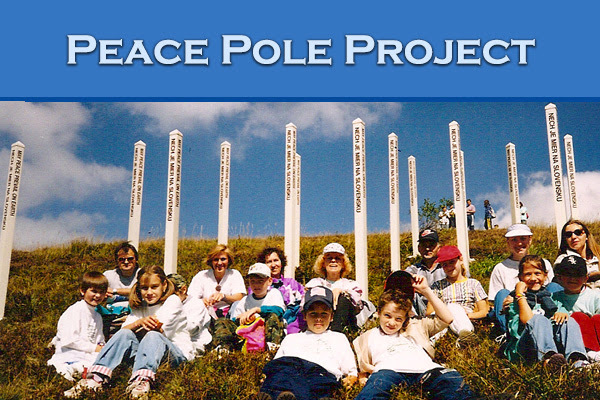 Join the Peace Pole network to plant peace one Peace Pole at a time. 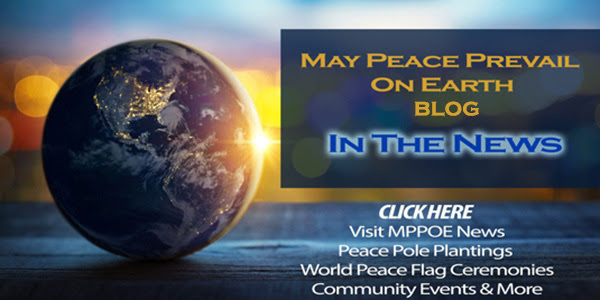 Read about Peace Poles being planted around the globe, community events and World Peace Flag Ceremonies, plus so much more on our News Blog. Our low maintenance & weather proof Classic White Peace Pole. 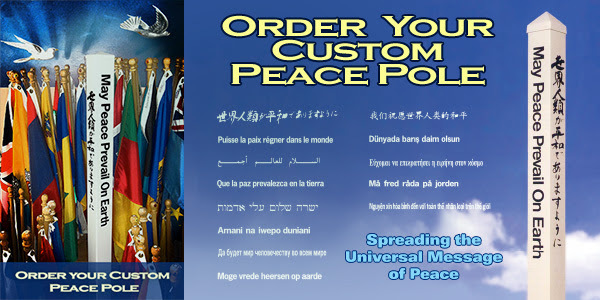 Each Peace Pole includes May Peace Prevail On Earth in 4 or 8 languages of your choice. Step into Heaven with James Twyman Monday – Friday with these 1-2 minute videos. They promise to trigger the EXPERIENCE of your own Divinity! Just watch and enjoy! And join us for the Step Into Heaven daily conference call. Hundreds of people gather every day to take the lessons even deeper. Look for details at the bottom of this page. But first…if you haven’t pre-ordered James’s new book „Giovanni and the Camino of St. Francis,“ do it today and receive over $350 in FREE gifts! Join James at one of his upcoming events and be one of the first to see his one-man musical „The Passion of St. Francis.“ CLICK HERE for the schedule. You’re going to love these short inspirational videos. Watch them everyday and share them with your friends! They’re literally designed to assist you in realizing that you never left Heaven except in your imagination. Want to join James and hundreds of others Monday – Friday? Our Step Into Heaven Conference Call is a powerful addition to this new program. Calls last around 20 minutes, giving you a BLAST of insight and energy to last through the day. Come see what the excitement is all about! 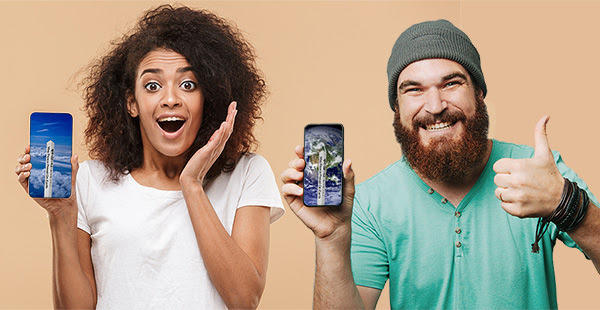 The Spiritual Heart — is in a way a little like a smart phone, invisibly connecting us to a large network of information. It is through an unseen energy that the heart emits that humans are profoundly connected to all living things. The energy of the heart literally links us to each other. 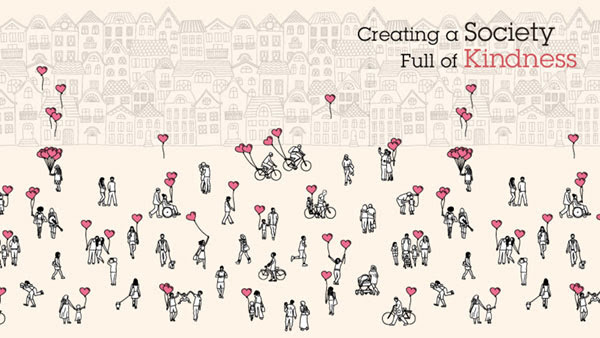 Every person’s heart contributes to a ‚collective field environment.‘ This short video explains the importance of this connection and how we each add to this collective energy field. The energetic field of the heart even connects us with the earth itself. The HeartMath Institute (http://www.heartmath.org) is helping provide a more comprehensive picture of this connection between all living things through a special science-based project called the Global Coherence Initiative (http:///www.heartmath.org/gci.) They hope to help explain the mysteries of this connection between people and the earth…and even the sun. Scientists at the HeartMath Institute (HMI) have already conducted extensive research on the power of heart, the heart/brain connection, heart intelligence and practical intuition. 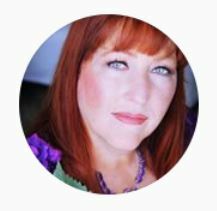 Whether personal relationships, social connections, or even the global community – we are all connected through a field of electromagnetic energy. Increasing individual awareness of what we bring to this field environment could be the key to creating a sustainable future, a future that we can be proud to have helped create. To learn more about this research please visit https://www.heartmath.org/about-us/vi…. What will happen when the landings arrive? In this special downloadable archival Video, Sheldan presents a detailed guide to prepare us for the landings. Order your ‚Landings 101‘ Video now. • there are no windows in Scout craft space ships. • the ships will appear all at once. • the space energies will calm you. • the initial broadcasts will be heard telepathically. • the landings will be like a divine vision. Holy Moly Guacamole! The solar activity is affecting me big time. Yes, affecting me in a positive way and a very challenging physical way. As I read through many of the emails I receive on a daily basis, I notice so many messengers are addressing the affects of all the higher dimensional waves of energies we are receiving from our Sun as well as the Galactic core. Wednesday night was my monthly Galactic StarSister gathering. We all shared our experiences as we ride the wave of Ascension. One common theme was our brains seem to be on vacation. It has always been a cosmic joke ~ do we have to lose the 5% of our brains to gain the 95% we aren’t currently using? We are learning to be in the NOW moment and not the past or future. Memory loss is a natural part of Lightbody. As you begin to live more and more in the „NOW“, you lose the ability to reference to the past. This can include the inability to recall karmic patterning and relationships or simply what you had for breakfast. The break from referencing the past can be very liberating. Holding on to the past fosters the fear of change. The old world couldn’t function without dwelling in the past or projecting into the future. Our new galactic world operates by listening to Spirit and delighting in the NOW. Another theme was feeling anxious for no apparent reason. Also feeling dizzy and being clumsy. Grounding helps with these symptoms. Grounding to Mother Earth but often that does not work these days. So grounding into your vastness, into Spirit, will provide some relief. 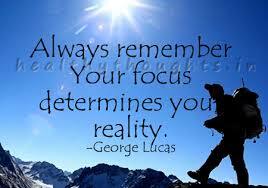 You will be stabilizing yourself across the parallel realities. Another theme was feeling our bodies vibrate. It simply means that your vibration is rising. 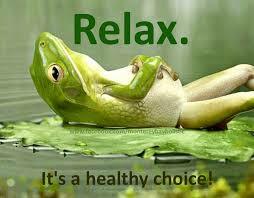 Welcome it and take a moment to be in peace. We are eliminating survival fears. 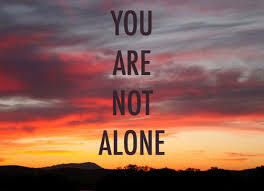 Take time every day to connect to your Higher Self ~ your I AM Presence and ask for assistence. You are becoming a Galactic Human. A solar flare is a magnetic storm on the Sun which appears to be a very bright spot and a gaseous surface eruption, such as in the photograph (right). Solar flares release huge amounts of high-energy particles and gases [plasma] that are tremendously hot. They are ejected thousands of miles from the surface of the Sun. According to Mitch Battros – Earth Changes Media, “One of the best known prophecies/predictions of our Mayan elders is the message of a changing paradigm of our era. In the words of the Maya, it is said that we are now in a time of ‚change and conflict‘. The change is coming from the ‘outside‘ in the way of weather, natural phenomena, celestial disturbance (sun flares) and man-made self-inflicted trauma. The solar flares, the galactic bursts of energy, are surging through this shield of hypnotizing electronic frequencies, activating certain aspects of the DNA codes. These cosmic energy thrusts are a wake up call to humanity. The earth’s magnetic field holds the higher integrity of the hologram in place. This is being overridden by the electronic fields. ▪ Time and space are beginning to wobble even more erratically than before. ▪ We seem to be losing track of time easily. ▪ We lose words when we are speaking. ▪ The day simply disappears. ▪ We are not sleeping very well… again. ▪ There is lots of tossing and turning in the night and many are having unusual dreams. 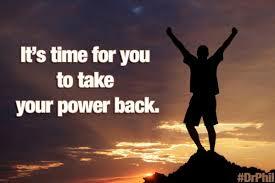 ▪ We are feeling huge power surges in the body followed by energy drops. ▪ There are many reports of nausea, body aches and pains and dizziness. ▪ Many feel deep grief. ▪ Some feel like they are walking on water (ungrounded). ▪ Others say that when they close their eyes at night everything is spinning. In October last year, my life partner Kate Naga and I launched the Earth Rising Community, a new, free community of subtle activists and world healers coming together regularly to harness the remarkable healing powers of coherent group consciousness for personal support and collective transformation. If you haven’t joined the ERC yet and would like to, please click here. The ERC has emerged as an organic offshoot of the Gaiafield Project, which for over a decade developed strong intellectual, spiritual, technological, and social foundations for the (then) new field of subtle activism. We currently have over 500 members in the ERC and are deeply excited about what we sense emerging in 2019 — a watershed year of creative expansion. In mid-March we will launch a new quarterly series of calls to help catalyze the collective spiritual intelligence of this community through providing a space for offering and receiving support from the group field for each member’s creative projects. As with every offering from Earth Rising, these courses are intended to support us to reconnect with nature’s intelligence as our primary teacher and to tap into the synergistic healing potentials of coherent group awareness. Here again is the link if you would like to join this dynamic new community. And if you want to stay updated about news, events, and offerings from Earth Rising, you can join our mailing list here.